It's summertime and vacation mode is in full swing! If you find yourself hopping flights left and right, we have some travel tips and goodies for you to pack in your carry on! Let's face it, packing a tote bag full of essentials is often the last thing you want to do before you leave for your adventure. Jackie has got you covered. You'll be taking off in no time! Whether you tend to overheat on planes or shiver your way through every flight, having a lightweight sweater on hand is a must. It will keep you warm when the AC turns your flight into a winter's day and it doubles the perfect pillow or blanket if you want to cozy up for a nap. You'll be flying in style in this Free People Cuddle Up Pullover. Contact a stylist to get this beauty sent your way! Your skin will thank you if you moisturize like crazy at the start of your flight. At Jackie, we encourage you to care less about what others think of you and if that means embracing being a beauty diva on the plane, then so be it. Destress and depuff with Darphin's Hydraskin Refresh Gel-Cream. Jackie ladies do not have time for under-eye bags, especially when they are on the go. 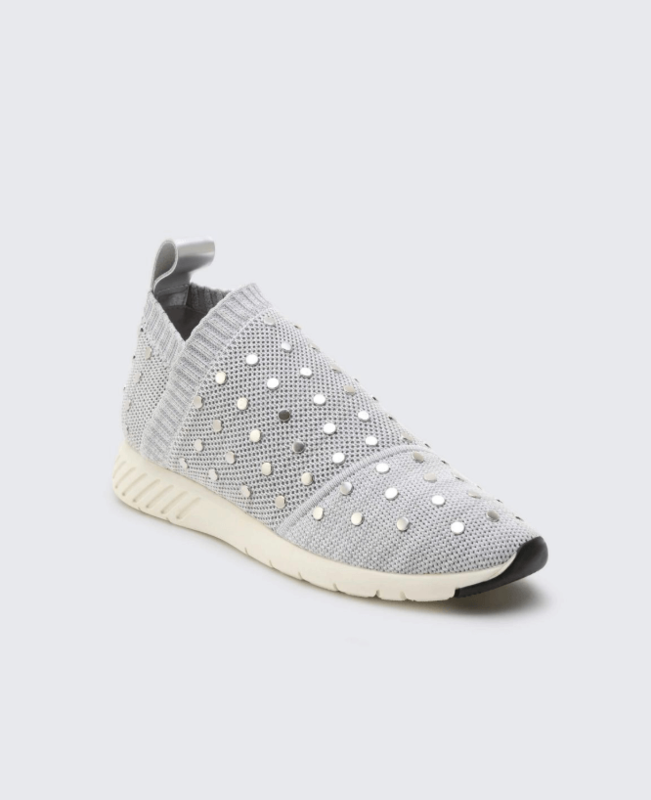 Unless you are a lady who loves to travel in heels (more power to you), we recommend grabbing a stylish pair of sneakers to get you to your destination. It pays to be comfortable and on trend. In case you were skeptical, you can do both! You'll be feeling ready for adventure with the Dolce Vita Bruno Sneaker that we just got in stock. Take our style quiz and get this perfect pair in your next box. We all know how dry our skin can get after a long flight. Be proactive and throw your favorite hand cream in your carry-on to stay ahead of the flaky skin. 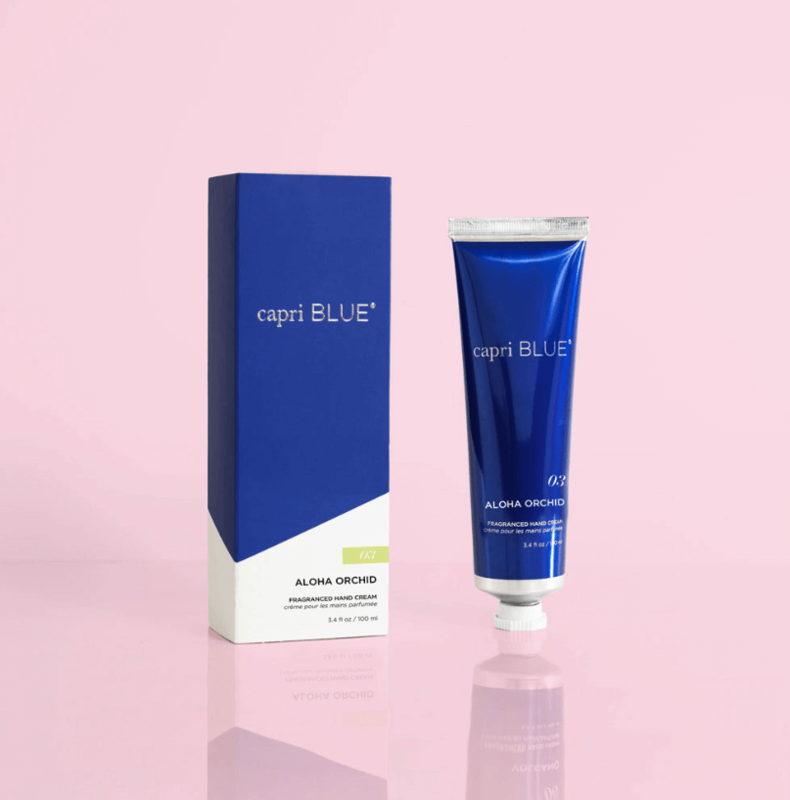 Lucky for you, Jackie has the perfect beauty add-on for your next box; the Capri Blue Hand Cream! Your favorite candle scent can travel with you, while keeping your skin moisturized on the go. It's a win win! You can't forget the essentials! What you need, more than anything else, is the perfect tote to carry all of your jet-setting must-haves. The benefit of an oversized tote? You can bring it all! From you're favorite summer read, to your headphones and a reusable water bottle. TSA has nothing on your fabulous taste in totes. Jackie is loving Clare V bags right now and we have some amazing options in stock, like this Simple Stripe Tote. Come and get it while it's hot!